SAN DIEGO, Calif. /California Newswire/ — The Mortgage Collaborative (TMC), the nation’s only independent mortgage cooperative, announced a new preferred partner relationship with national credit information service provider, Certified Credit Reporting. As a result of this new partnership, lender members of The Mortgagee Collaborative will receive discounted pricing on Certified Credit’s suite of credit and verification services. “The Mortgage Collaborative is thrilled to add Certified Credit as a national credit service provider that is truly focused on best-in-class execution and customer satisfaction for its clients,” said TMC COO Rich Swerbinsky. 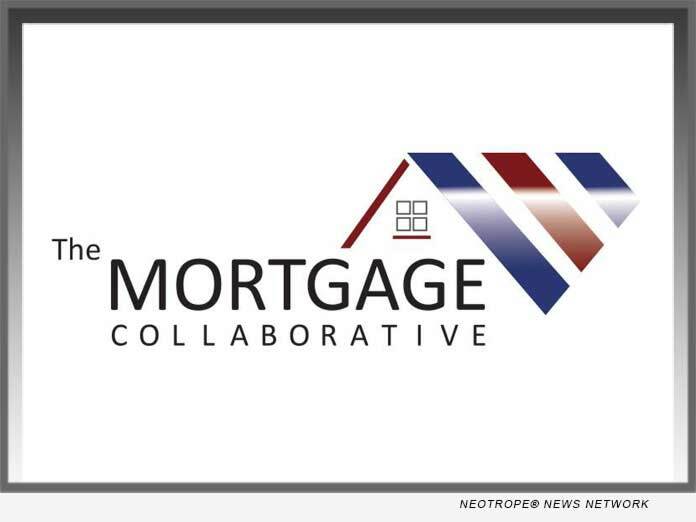 The Mortgage Collaborative network is more than 116 lenders strong, with an aggregate annual origination volume of nearly $200 billion and a preferred partner network of over 60 top vendors to the mortgage industry. The network caters to lenders of all sizes, with a strong mix of independent mortgage brokers and community banks and depositories. With the passion of a startup and the experience of thirty plus years in business, Certified Credit is a nationwide leader in the credit information industry. We have earned a reputation for offering excellent service, technological efficiency and a full spectrum of products, including third party verifications, fraud, flood certificates, 4506T and SSA89, lead generation, pre and post close products and more. We are proud to be a Dodd Frank Section 342 Vendor which mandates more supplier diversity in the financial sector. Our diverse makeup offers unique and fresh perspectives, allowing us to effectively reach emerging and diverse markets. For more information, visit: www.certifiedcredit.com.